The Daily Express report a €112 million offer for World Cup winning defender, Raphael Varane, from Manchester United but Real Madrid see him as untouchable. Mancester United were keen to buy a central defender last summer. 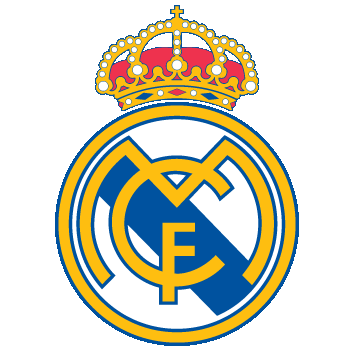 Their efforts failed in the end but they did make a bid for Raphael Varane according to the Daily Express. Jose Mourinho was given the go ahead to sign the French defender but Real Madrid put the kibosh on a move. 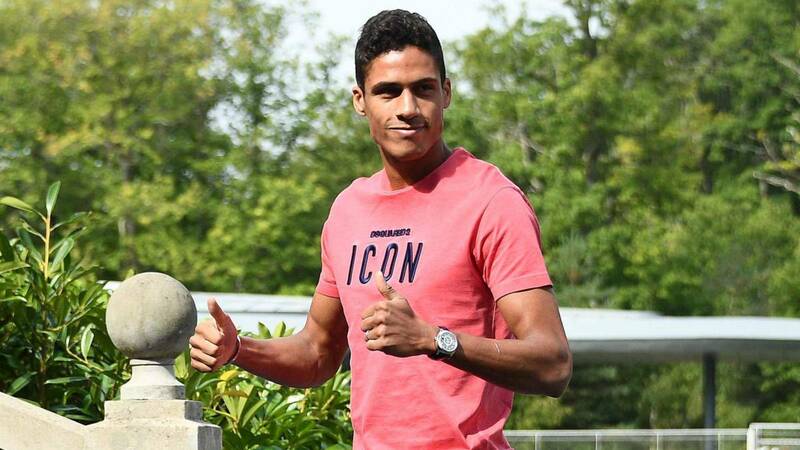 Varane, at 25, has already won multiple Champions League trophies, a World Cup and is one of the very best defenders in the world. 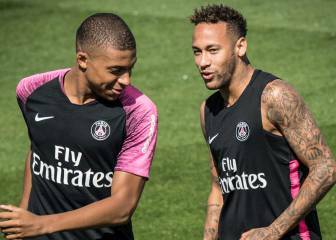 The figure mentioned of €112 million was never going to be enough to force Real Madrid's hand for a player they see as the lynchpin of their defense for the next decade. The response was negative from the start and negotiations never even got started. 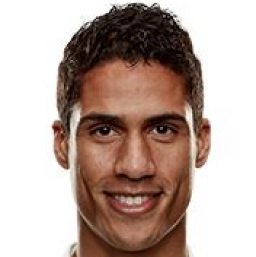 Real Madrid see Varane as untouchable and that stance wasn't going to be changed on the back of an excellent campaign in white last season and a successful summer in Russia for their star defender. Manchester Unite reportedly tried for Diego Godín late in the window too but those negotiations met a similar end.